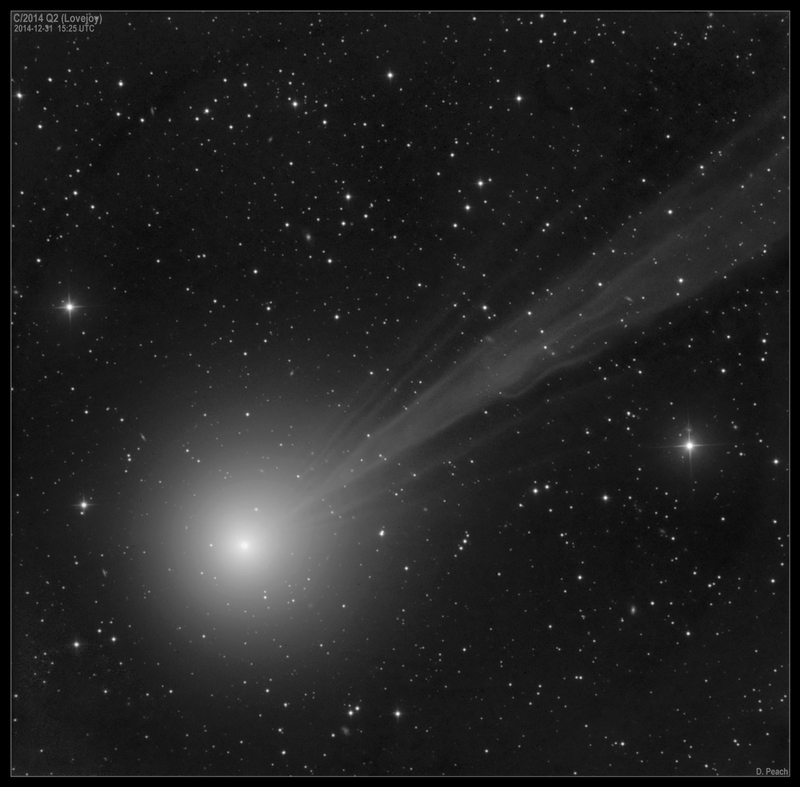 Here is mono shot of Lovejoy from Dec 31st. 20"CDK with FLI camera. Unfiltered image.